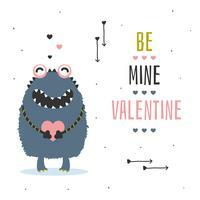 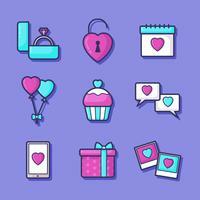 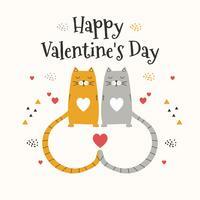 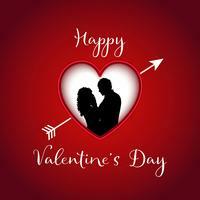 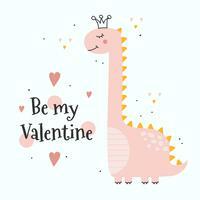 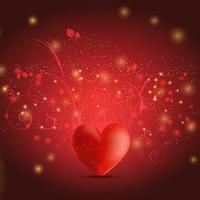 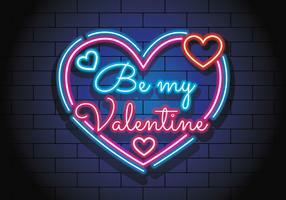 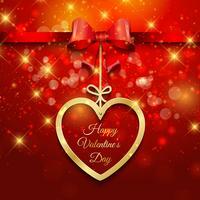 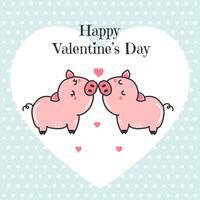 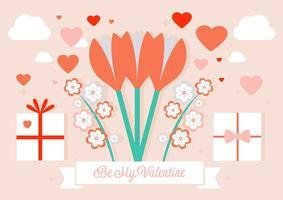 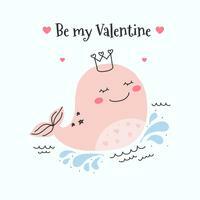 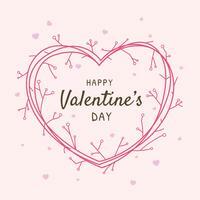 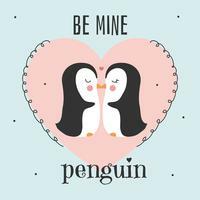 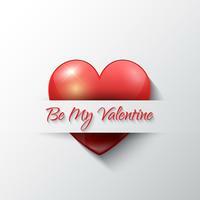 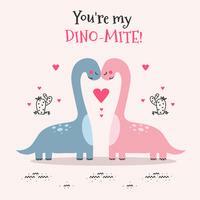 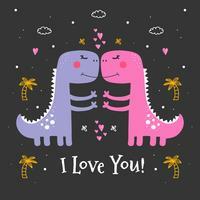 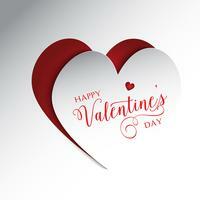 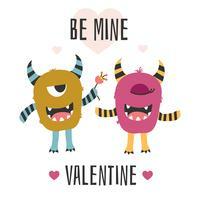 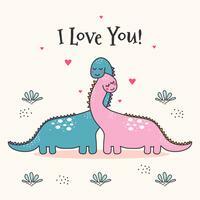 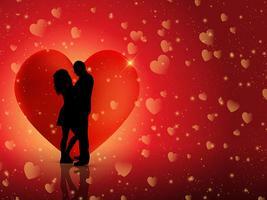 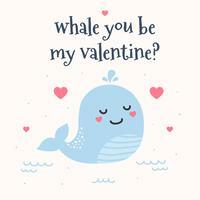 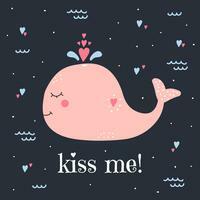 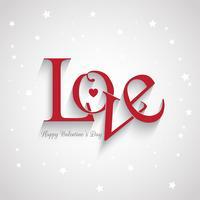 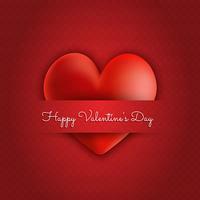 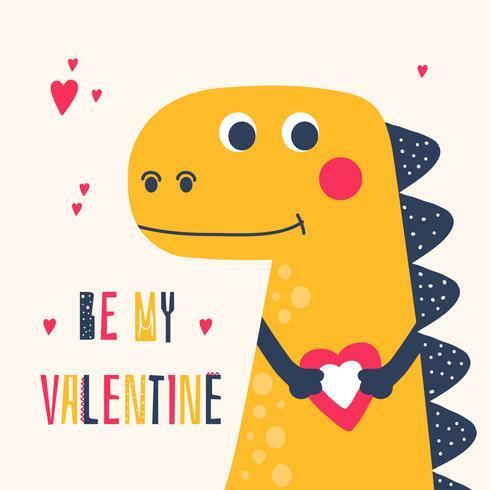 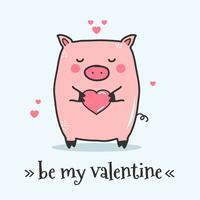 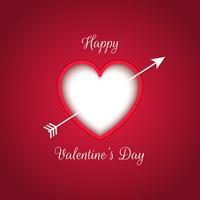 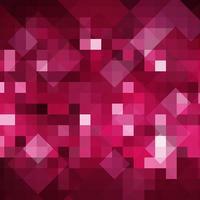 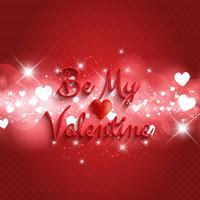 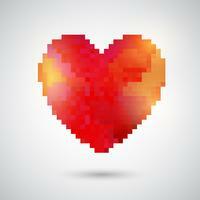 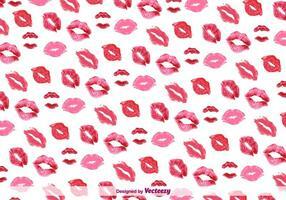 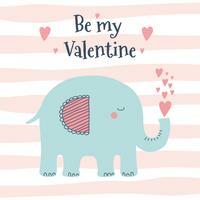 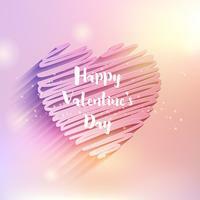 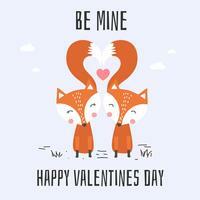 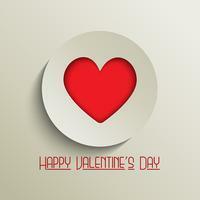 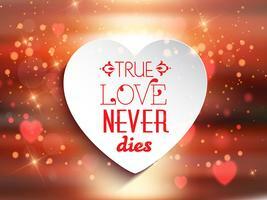 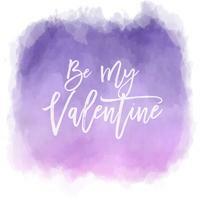 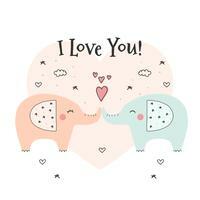 Vector illustration of Valentine background with cute dinosaur with heart. 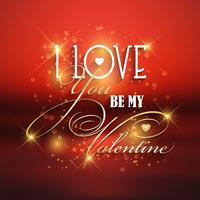 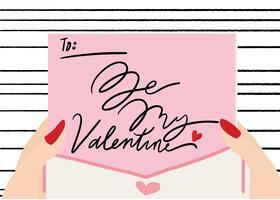 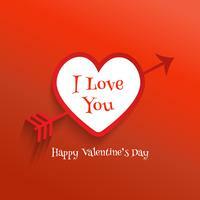 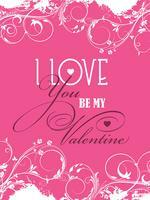 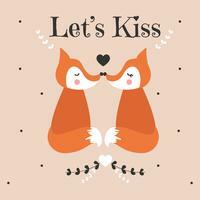 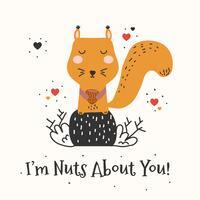 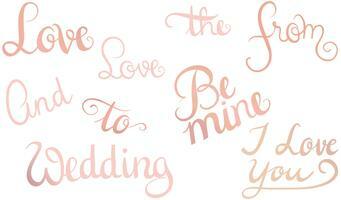 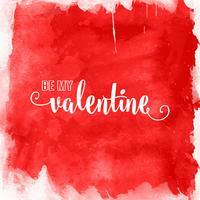 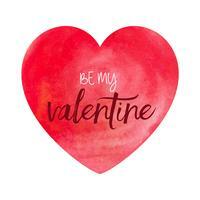 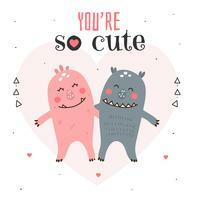 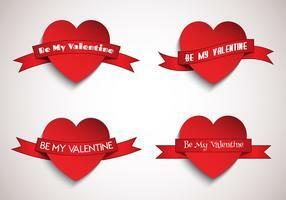 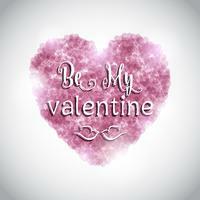 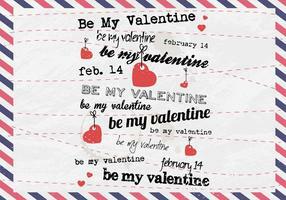 Cute Valentine's Labels With Hearts, Arrows And Messages. 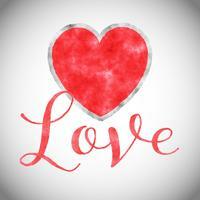 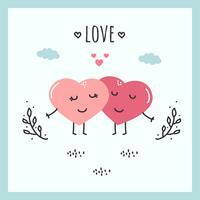 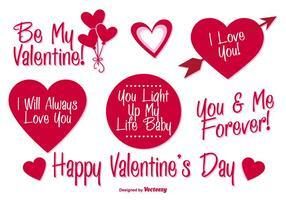 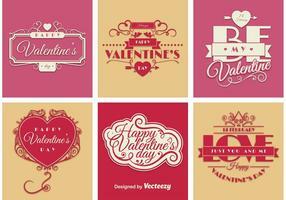 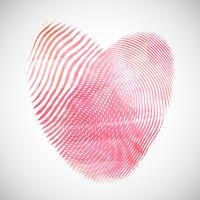 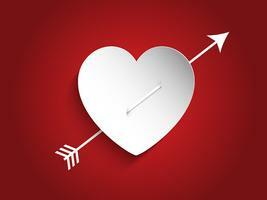 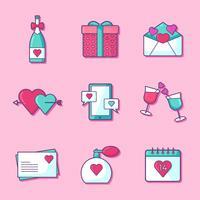 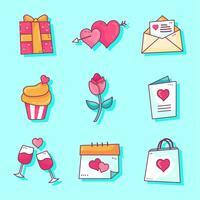 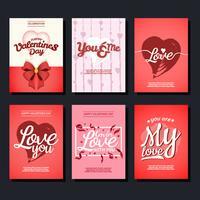 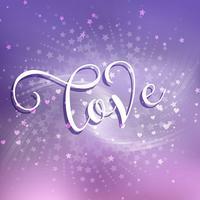 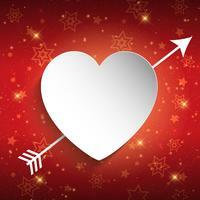 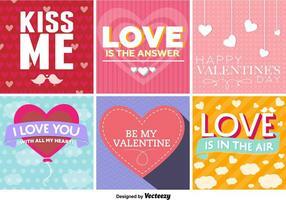 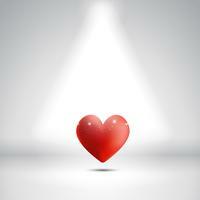 Cute Valentine's Labels Collection With Hearts And Arrows.